Thank you for downloading and playing Race Stunt Fight 2! 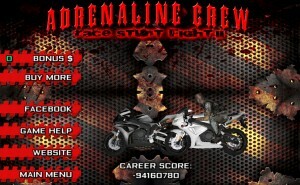 This is the exciting new sequel to the best selling iPhone and Android racing game for your mobile phone based off of the real movie series by the Adrenaline Crew. On this page we will go over ever aspect of the game along with pictures and videos to show you exactly what we are doing. Understanding the main menu screens. 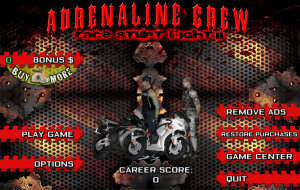 BONUS BUCKS $ – This feature helps you unlock the full potential of the motorcycles, characters and levels by allowing you to use the money you have won from stunting and winning the races in the different levels. BUY MORE – If you want to unlock features on your motorcycle, or fill up the stats on your motorcycle rider you can buy more Bonus Bucks with our In App Purchases. PLAY GAME – This button is the most obvious and is the button you press to start picking your character, his statistics and the motorcycle you will be playing with. OPTIONS – This button opens up new features that you can choose from, these are covered a sections below. REMOVE ADS – Just what the button says, get rid of those pesky ads and unlock a free level buy choosing to remove the ads! RESTORE PURCHASES – This feature is great for people who have purchased a new phone or are switching their gaming information, simply click this button, put in your App Store information and you will instantly have everything you have ever bought or upgraded from the Race Stunt Fight App! GAME CENTER – Join up to fight for first place on our leader boards, play against friends or just checkout peoples highest scores. 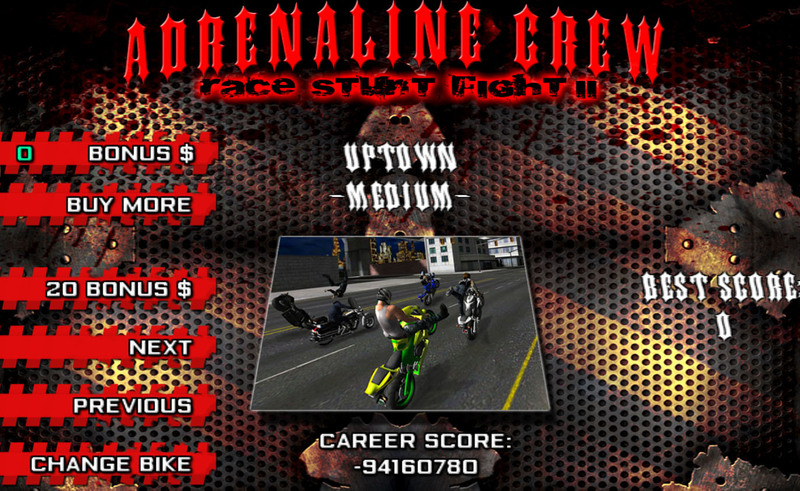 CAREER SCORE – This is your total number of points you have gotten while playing Race Stunt Fight 2. QUIT – You will only want to hit this button when you want to close out the game. Understanding the player select screen. 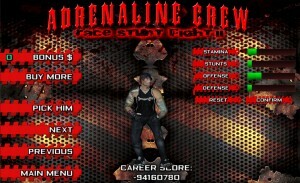 PLAYER SELECT SCREEN – Choose from the characters to start your game! Some characters are locked but can be unlocked for free just by clicking “like” on our Facebook! You start the game with 5 bonus bucks, during the game you can get more Bonus Bucks by getting points for stunting and finishing first -third place in races. Your Bonus Bucks can be used for both the Player and the Bike so make sure you save some for each! Lets first go over the statistics you can upgrade for the Player, once your CONFIRM your bonus bucks you can not get them back! Remember if you do not have enough Bonus Bucks you can always purchase more! STAMINA – Upgrading this lets you do stunts for a longer period of time, the longer you hold a stunt the more points you get! 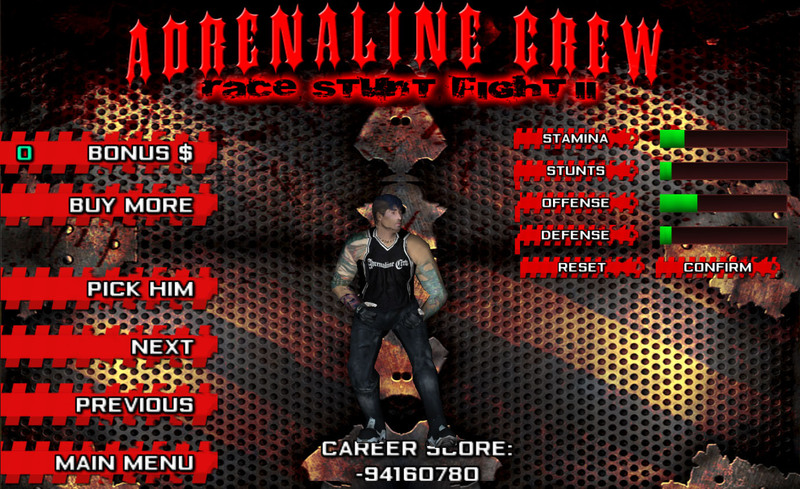 STUNTS – Adding more to this stat gives you more stunts to choose from in your arsenal, once you max this stat out you will have all the stunts! 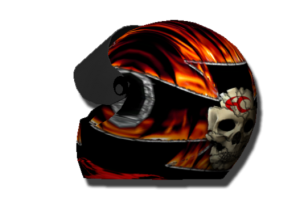 FIGHTING – Upgrade this to have a faster and more powerful punch and kick which will enable you to get rid of the other bikers trying to hit you off your bike. 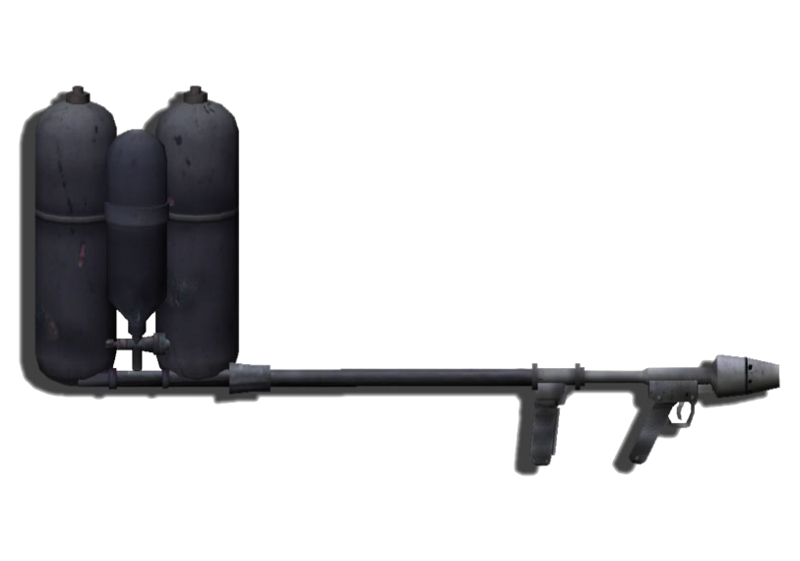 HEALTH – Upgrade this to have more health, the more health you have the longer you will stay on your bike in a fight as well as be able to withstand impacts. Understanding the bike select screen. BIKE SELECT SCREEN – Much like the Player screen this screen features the stats you can upgrade on the motorcycle itself. These things help the motorcycle become faster so you can win more races! You are able to choose from different colors, or go back and select a new rider. Remember if you do not have enough Bonus Bucks you can always purchase more! NITRO – Loading up on this feature will give you faster and longer nitro boosts. HANDLING – Adding Bonus Bucks to this will tighten up your steering and allow for better cornering at fast speeds. BRAKING – Pretty easy to understand, the more braking you have the faster you can brake! 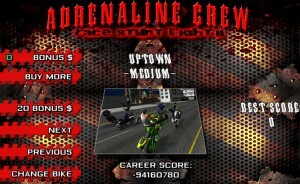 TOP SPEED – Max out your top speed to make sure you are the fastest bike on the road. Understanding the level select screen. LEVEL SELECT SCREEN – Here is your time to shine, pick which level you want to try and beat! You must come in first place in the previous level to unlock a new one unless you wish you use your Bonus Bucks to unlock it instead! Understanding the options menu screen. 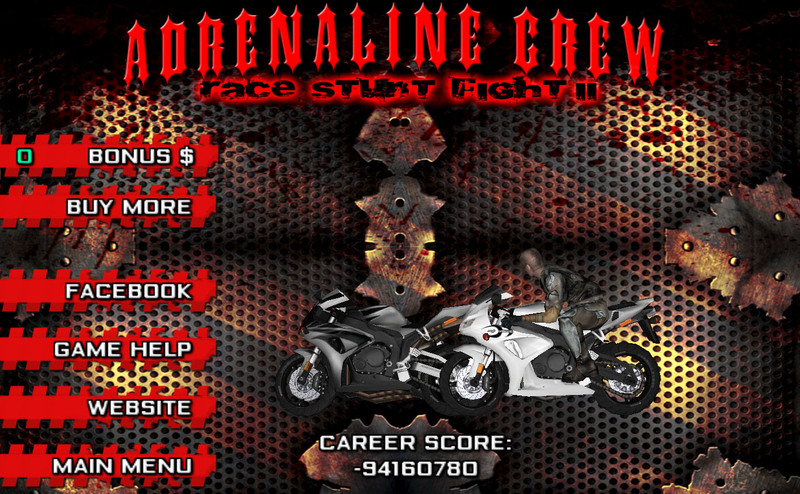 OPTIONS MENU SCREEN – Here are you able to checkout our Facebook, add more Bonus Bucks, Check out the Adrenaline Crew website and download our DVD series directly to your phone! The game help screen sends you to this exact page so no need to cover what that button does! That concludes our information about the Main Menu and all of its options, if you still have more information keep reading! Weapons are used once you achieve an Extreme Bonus. How do you do that? 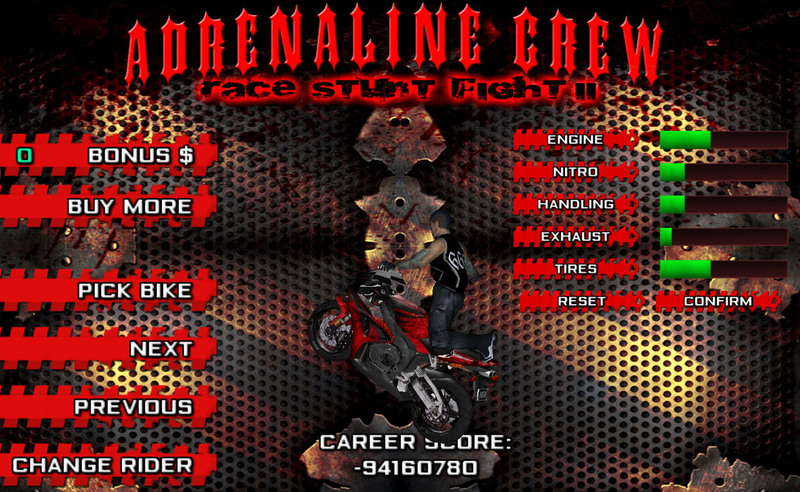 Simple… you fight off your opponents without getting kicked off your bike and do enough stunts in a row to fill up your extreme bonus bar, then its automatically given to you after you unlock the item in the main menu. 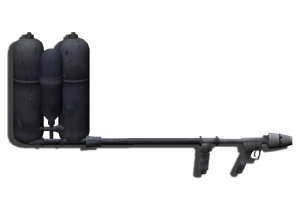 FLAME THROWER This powerful weapon is used by the Chopper characters in the game which tosses flames onto all those around you. Take out the bikes with this long pole which makes quick work of your victims. BAT Smash em and bash em with the motorcycle riders favorite toy, the baseball bat! 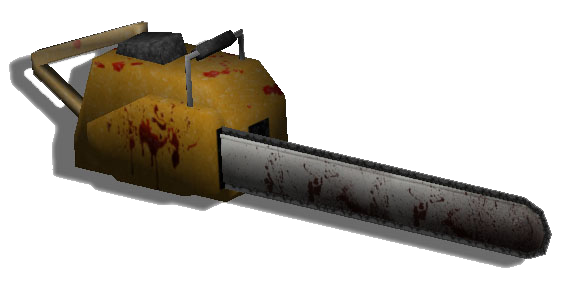 CHAINSAW – The most popular demanded item for the game! We hear what the fans say and we deliver! 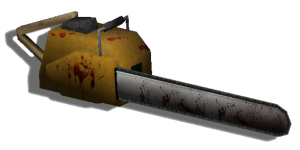 The Street Bike Rider now has a chainsaw to hack up the other riders fast! SHOTGUN Click click boom! The fastest way to get rid of the enemy bikers around you! Along the way in the game there are special power up items that can help you beat the enemies, move faster and cheat a little bit. 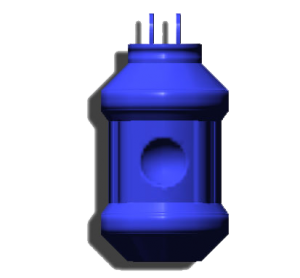 We have everything from added health, invincibility to nitrous and extra lives! NITRO Find these little guys on every level that will help you shoot past the other bikers into first place! 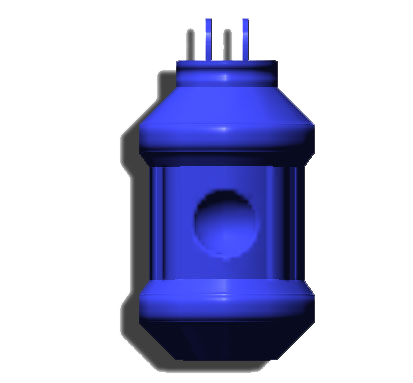 These are the same ones from Race Stunt Fight 1 so we brought em back with more power! 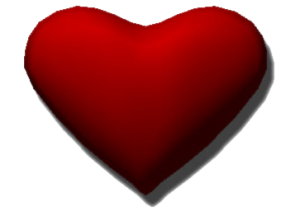 Find these hearts placed in specific areas to instantly refill your health meter! 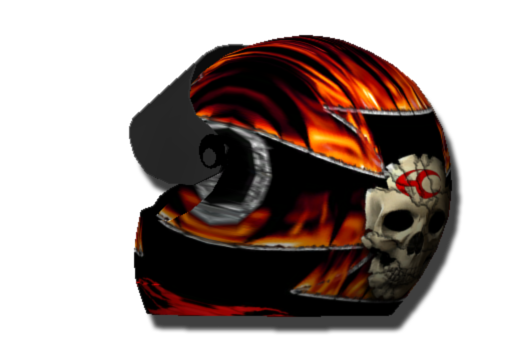 Perfect for when you have been bashing it up with other bikers. EXTRA LIFE You will not find too many of these AC Helmets, but when you do it sure is a treat! Check around some places not on the path to see if you can find an extra life! 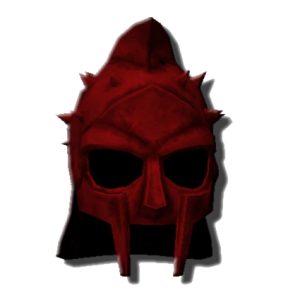 Once in a great while you might cross paths with this warrior helmet giving you invincibility for a short period of time! Save it for when too many cops are near! !